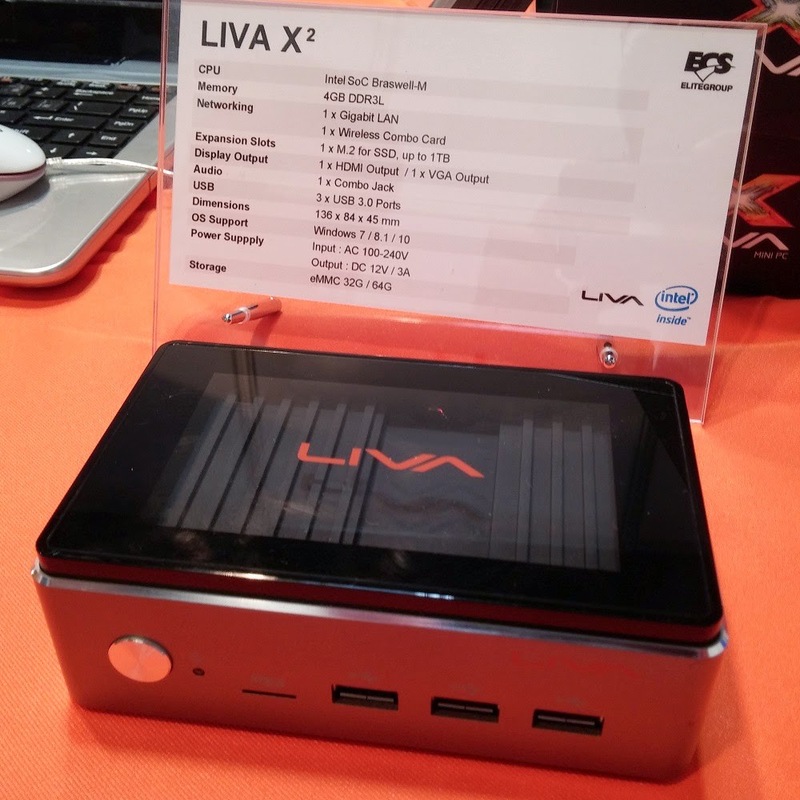 The first fanless PC featuring Bay Trail's successor is the diminutive LIVA. 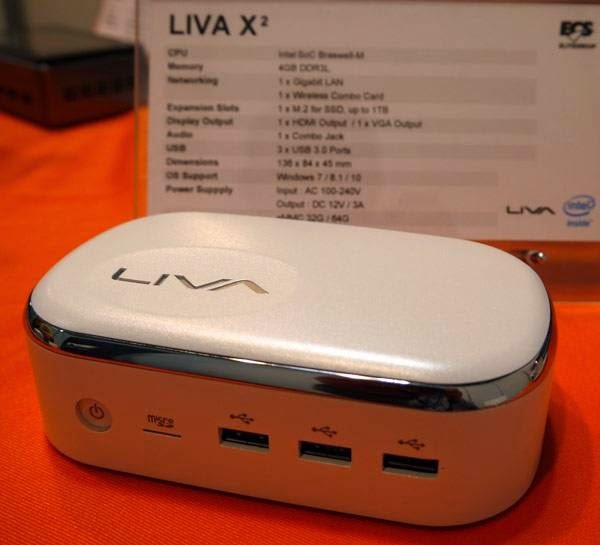 The LIVA X2 also packs a M.2 slot for up to an awesome 1TB of storage. 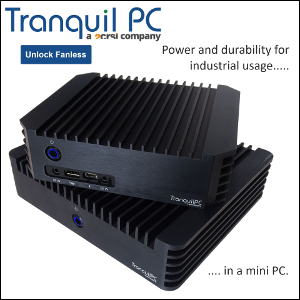 The design is vastly improved with a statisfying power button and overall clean look. Fortunately the CPU cooler is back on top, even if ECS still refuses to let it breathe. Update: Thanks to Brad Linder from Liliputing for clearing this out. 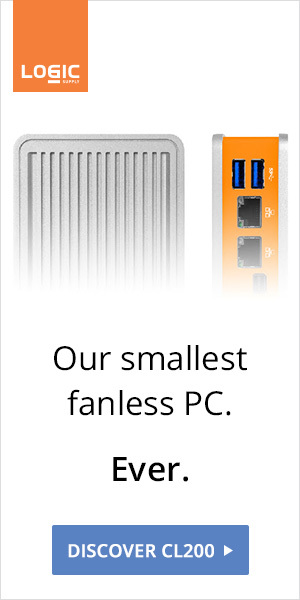 Pictured above is the Core M version. The Braswell LIVA might not be as stylish.